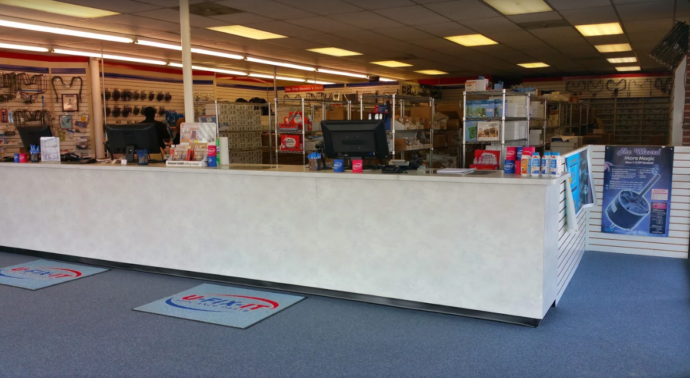 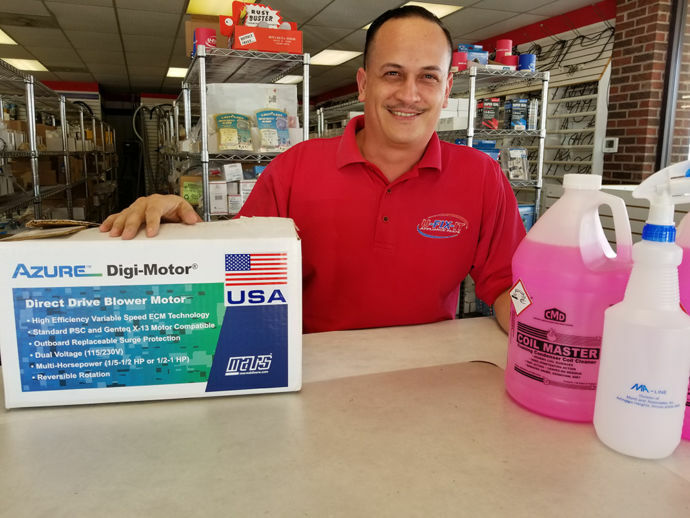 Our South Dallas location is conveniently located near I-20 and state road 67 near Duncanville. 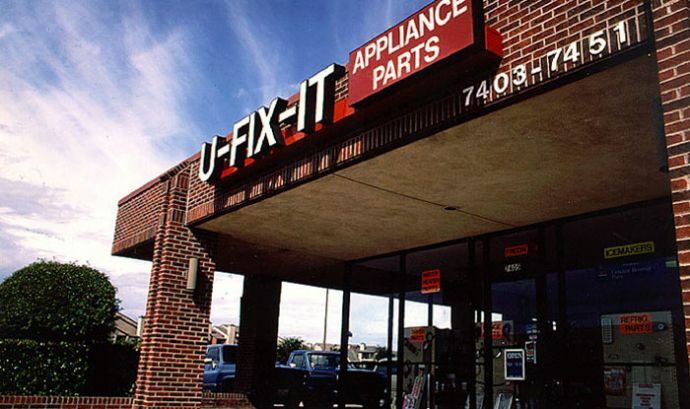 Stop by and let us help you get your appliance working again. 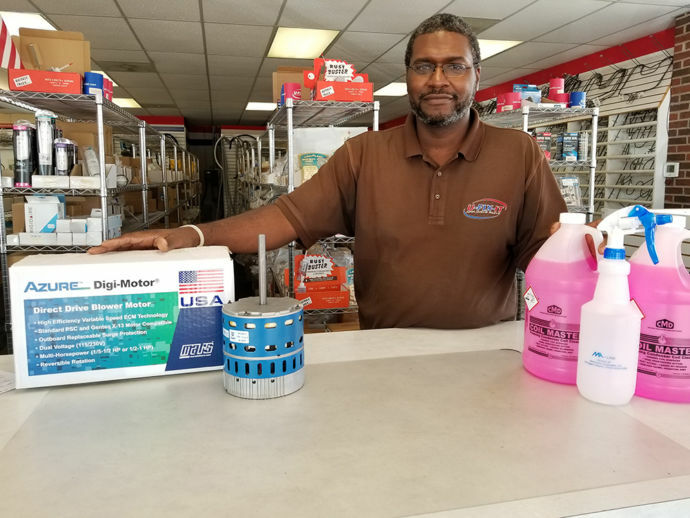 Contact us today for all of your appliance parts needs!